$10 cash or card ~ ASK ABOUT OUR NEW PUNCH CARDS!! 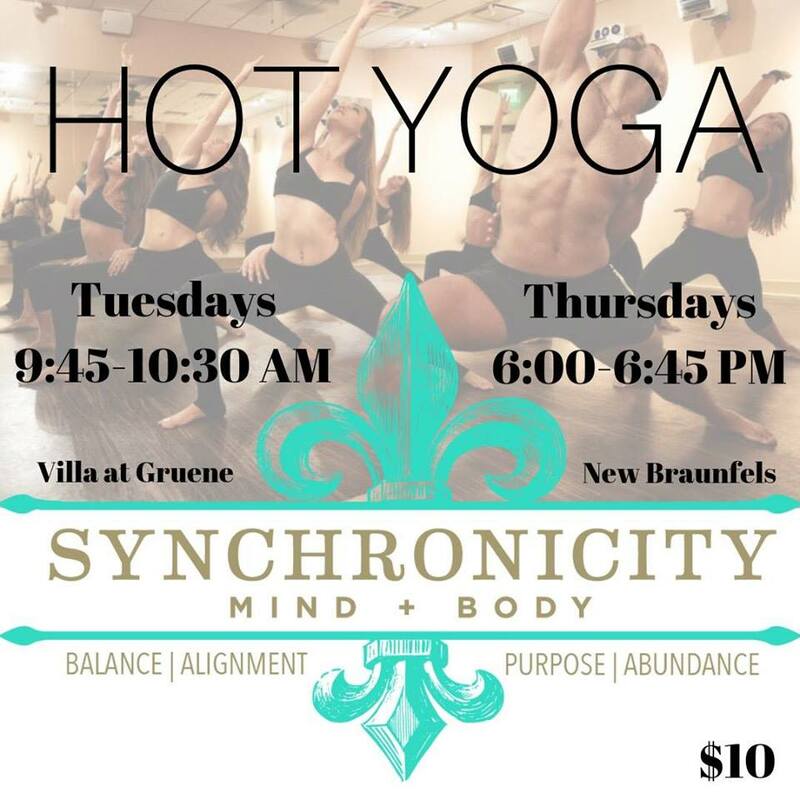 VINYASA HOT YOGA weekly in NBTX!! Vinyasa: a method of yoga in which movements form a flowing sequence in coordination with the breath. 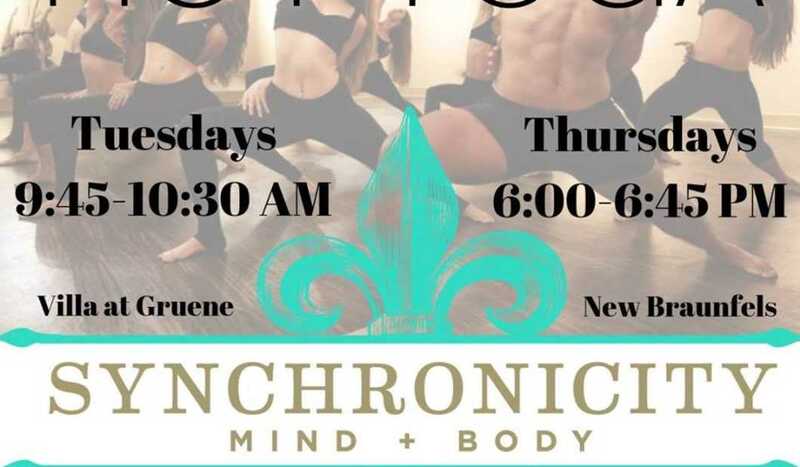 Each class includes a 5 minute meditation at the end.